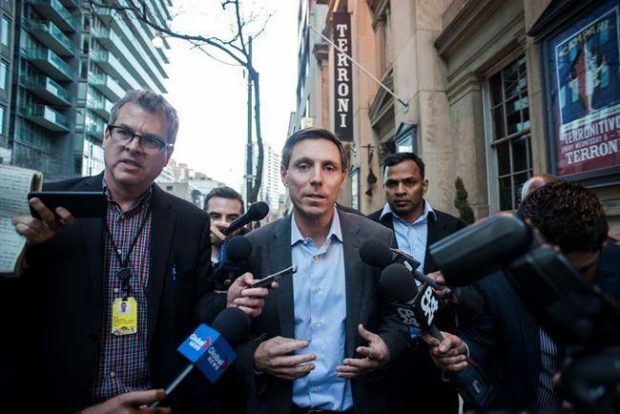 An “emotionally devastated” former Progressive Conservative leader Patrick Brown is seeking $8 million in damages from CTV News. Brown, who was forced to resign Jan. 25 hours after CTV broadcast allegations from two women of sexual impropriety against him, filed a statement of claim Monday at the Barrie courthouse. If the action is successful, it would be the largest libel award in Canadian history.